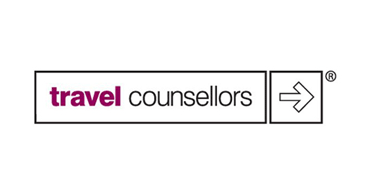 Travel Counsellors is an independent travel company with a network of over 850 Travel Counsellors offering bespoke travel services for personal and business needs. 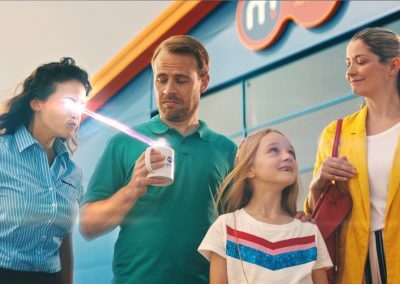 This TV Commercial focused on raising brand awareness, as well as positioning the brand as a well respected and trusted name for personalised travel needs. 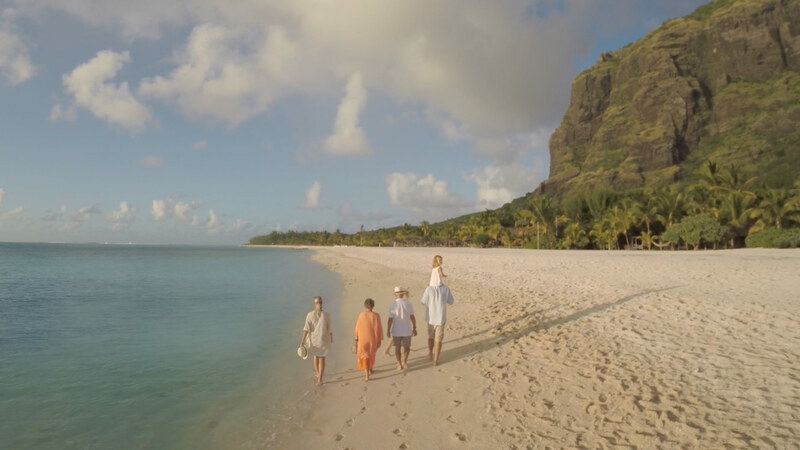 Directed by Andy Saunders, and filmed in Mauritius, this TV Commercial highlights how each Travel Counsellor focuses on getting to know their customer to tailor the holiday of their dreams. This is shown through a series of inspirational travel clips based on a real-life customer. 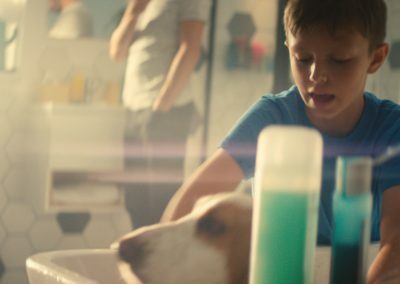 Airing for the first time during the ad break for Coronation Street, the TV Commercial was part of a £2 million marketing campaign that included TV, Print and Digital advertising.